Others of you aren't so lucky when it comes to metabolic resistance. 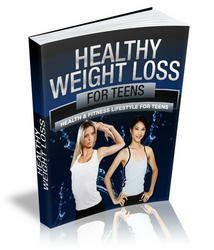 Those of you with a very high metabolic resistance to weight loss are most in need of this book. If you are unable to lose during Induction or had an initial loss and then stalled out while still doing Induction, you will have to adapt to eating not much more carbohydrate than 20 grams daily. You certainly will want to study Chapter 20 carefully.